It’s being filmed by the National Film Board of Canada. 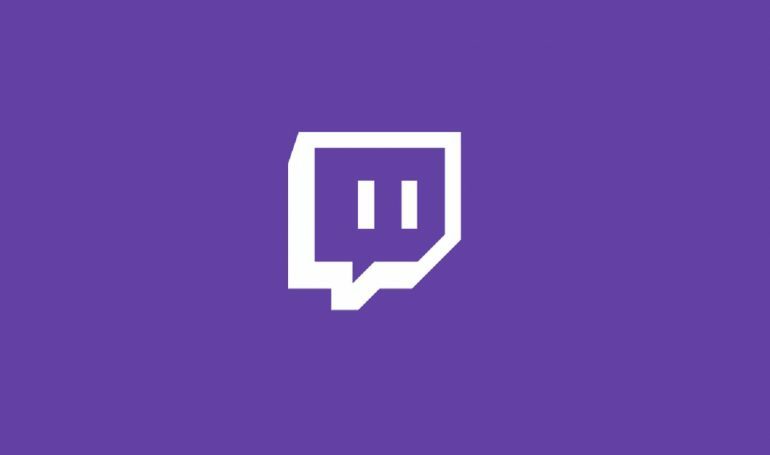 Over the past five years, Twitch has risen to the top as the go-to site for video game streamers. Today, countless gamers flock to the site each month hoping to make a career out of streaming. It’s not always easy—finding an audience on a site that’s become oversaturated in content can make or break a channel. A new documentary is coming later this month, which will give a closer look at some of the biggest streamers and how they rose to the top. The documentary is being filmed by the National Film Board of Canada, a digital media producer. On March 27, the documentary will release on Arte France, a European YouTube channel. Titled Streamers, the documentary will be split into four different 10-minute segments. Streamers will follow several notable Twitch streamers, like Brennon “GoldGlove” O’Neill, Ben “CohhCarnage” Cassell, and Jayson “MANvsGAME” Love. Guillaume Braun is directing the documentary with the help of Marie Tremblay and Louis Tremblay. Marie Tremblay is a columnist for Radio-Canada, which is a Canadian public broadcasting television network. Louis Tremblay has produced numerous documentaries in the past and is a producer for the National Film Board of Canada. Streamers is intended to give audiences a closer look at how people monetize their channels and separate their personalities for their online and offline communities. Additionally, it will take a closer look at how audiences interact with streamers online, from sharing the latest copypasta to creatively using emojis. In addition to airing on YouTube, the documentary will also be uploaded to the National Film Board of Canada’s Facebook page.